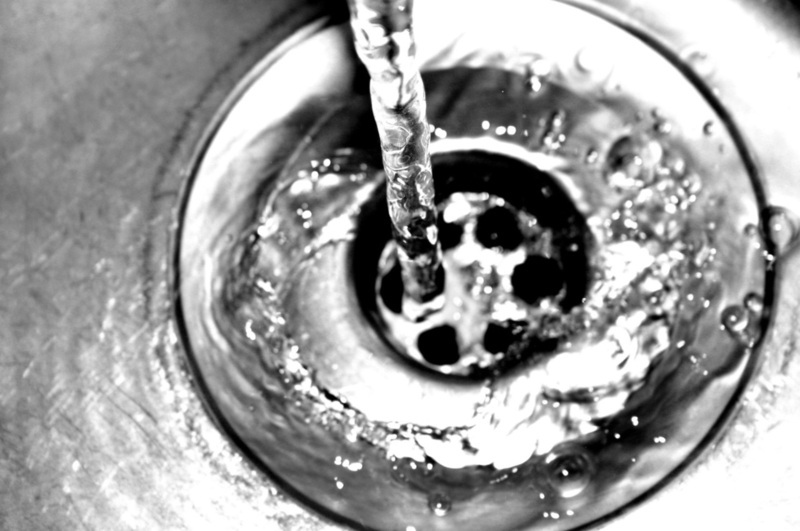 Wastewater is all the water that goes down drains or enters the collection system. The average home in Pine Bluff uses 350 gallons of water every day. Area industries and businesses may require a thousand times that amount. Wastewater includes water from baths, showers, sinks, dishwashers, washing machines, toilets, or anything that uses water. After use, this water becomes wastewater, and it is unfit for further use until it has been cleaned and returned to nature’s cycle. That is the job of the Pine Bluff Wastewater Utility. Click through the CONSERVATION tips, to learn how you can conserve water and not add to the overall waste and pollution of our water sources.